The planning of Magnetic Resonance (MR) imaging facilities continues to offer challenging opportunities for creativity and courage. Siting practice is changing rapidly as MR systems evolve and as more understanding and experience are accumulated. Some relatively recent siting decisions have been overly costly or have produced unnecessary inconvenience in patient management. 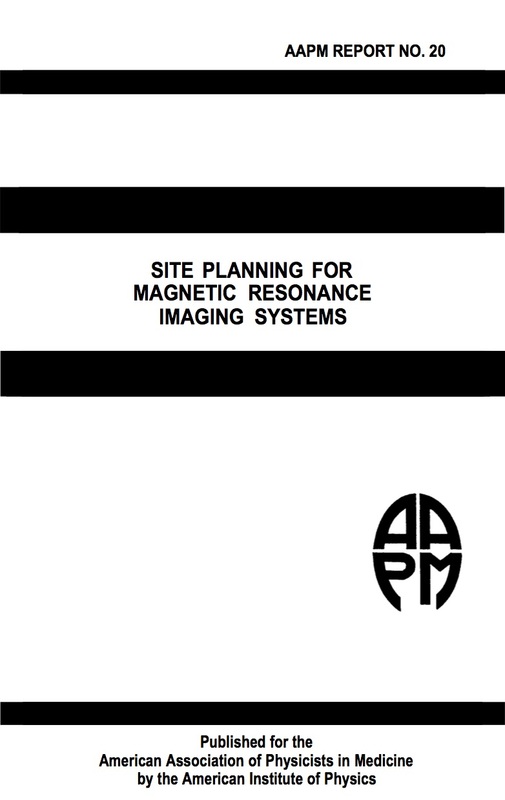 A growing consensus is developing, however, on the ranges of practical solutions to the many requirements of MR site planning, with magnetic field containment and RF shielding being foremost among these.